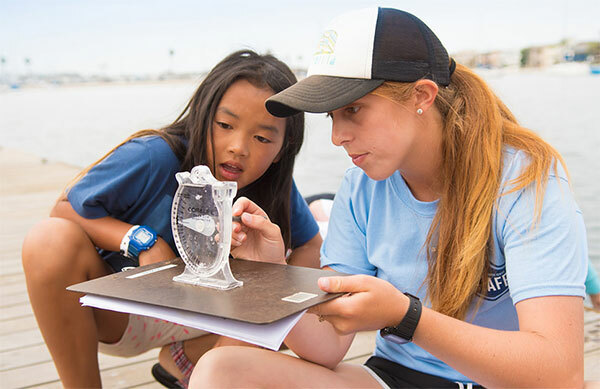 Students participating in the STEM Exploration activity will learn to think like a scientist as they explore first hand how researchers assess water quality. 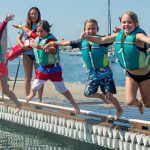 After learning the basics, students will have an opportunity to grab some paddles and kayak as a group to different locations around the bay to compare water quality like a scientist! 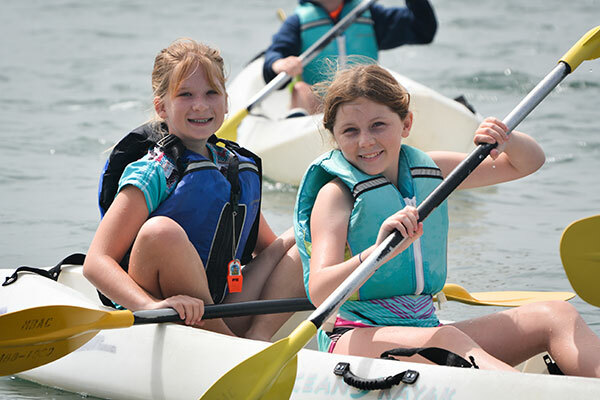 Students participating in the Youth Adventure Paddle course will learn about the basics of paddling and test out their new skills on kayaks or stand up paddleboards! 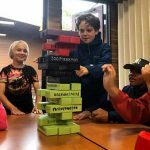 Students have the option to select just one of the activities for a half day or both for a full day of learning and adventure. When registering for both activities be sure to bring a lunch to enjoy during the supervised lunch break.